You’ll be sporting these styles all winter long. Winter can be one of the tougher seasons to get excited for weekend hairstyles. We get it, you’re cold and don’t want to go to the trouble of intricate styling if it’s going to be windy or snowing. You also have the issue of dry hair and flyaways threatening you every time you pull out a hot tool, it can be a nightmare! Don’t let these factors keep your from going for new winter weekend styles. We’ve got some inspo that requires little heat and very few steps to create. No more dreading trying to look and feel on-point during the winter weekends, have fun and take these easy and trendy styles for a spin! Don’t let the cold winds of winter discourage you from going all out with styling your luscious curls! Focus on enhancing your texture and creating out of this world volume. Style with a curl-friendly mousse that will define and hydrate your natural curls prior to adding volume. This winter weekend style is easy because you’re just focusing on bringing out the best in what you already have. 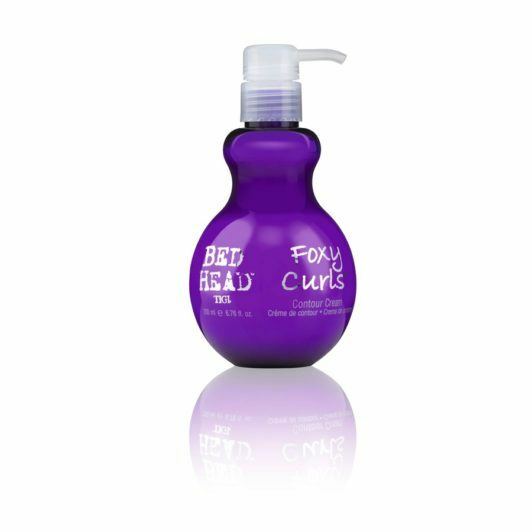 Bed Head by TIGI Foxy Curls Mousse will shape your curls and give them a strong hold. Dry with a diffuser to perfect your style and get it just the way you want. Finish with a volumizer that will bring your curls to the next level. 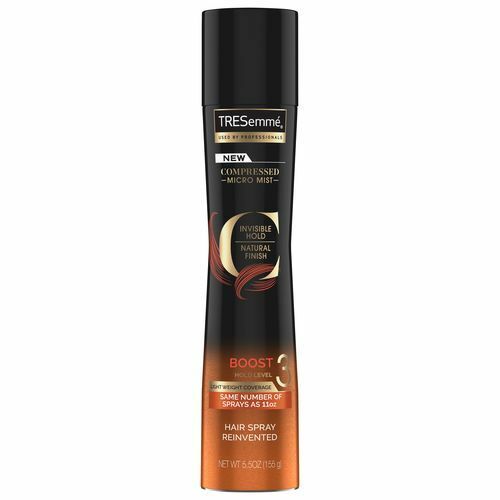 TRESemmé Compressed Micro Mist Hair Spray Boost Hold Level 3 will keep your frizz at bay and give your curls a fuller appearance. Don’t let frizz become a factor in your winter weekend style, there are plenty of ways to smooth it away! Creating a half-slicked back style is an easy way to tame flyaways and create a dramatic look for a night out. Use a strong hold gel at the root of your hair and comb it back about halfway. 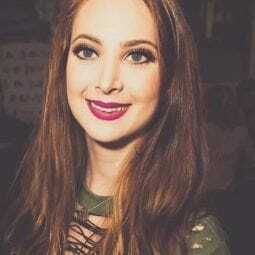 What’s also great about this style is that you can create a different part in your hair to further switch up your look. 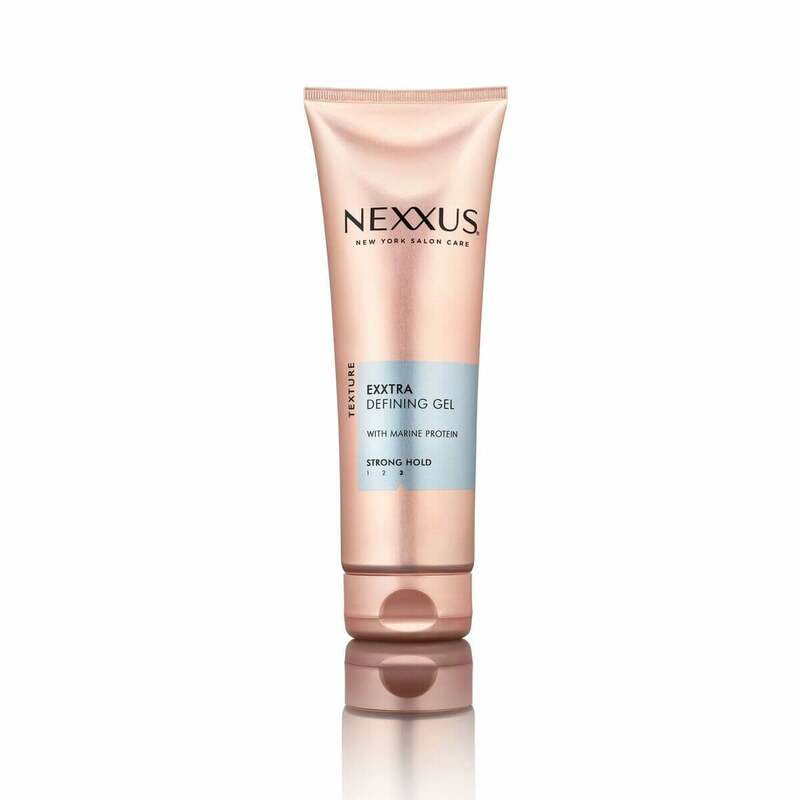 We love Nexxus Exxtra Hold Sculpting Gel for the job because it keeps your style in place but still gives you a silky finish with loads of movement. Finish the look with a spritz of hair spray on top to keep it all in place. 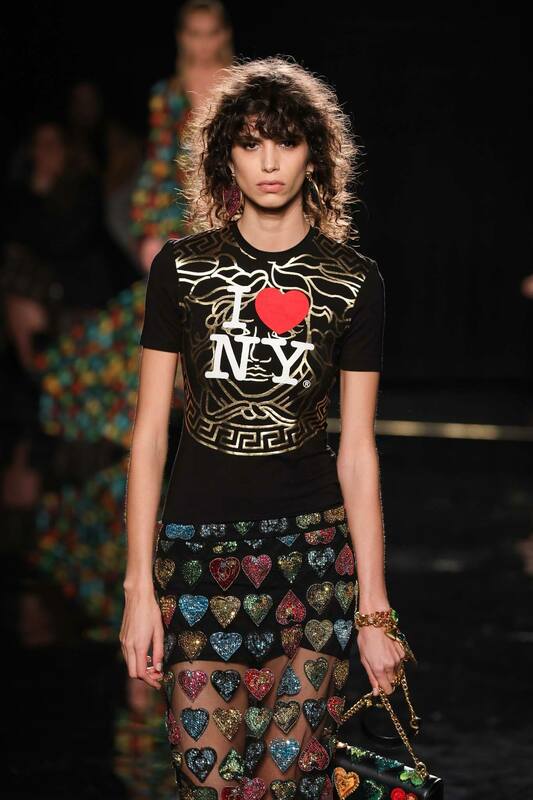 If you’re tired of the same old styles of loose waves or pin-straight hair, we feel you! Take it to the next level by going for a messier texture. Experiment with air-drying and different texturizing sprays, don’t be afraid to use your hands and play around with your shaggy look. 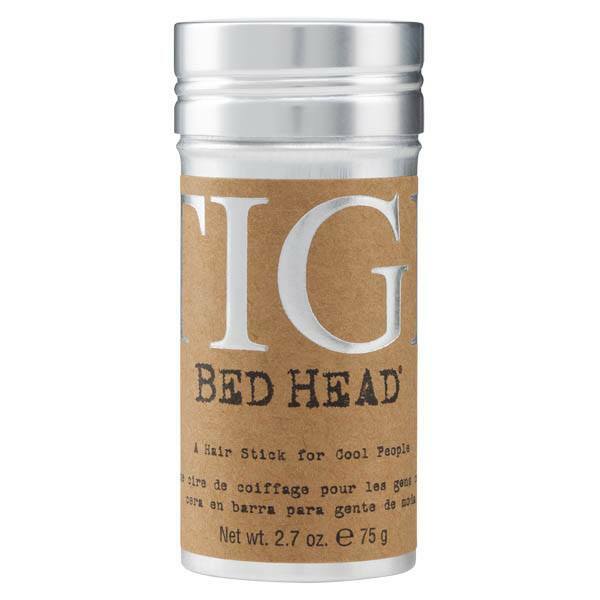 Bed Head by TIGI Wax Stick is great for creating texture and a piece-y finish. check out more winter styles here!